I guess frequent Montel guest Sylvia Browne forgot to tell him that this would lead to trouble in his future. A thoughtful question was all it took for Montel Williams to cancel an interview and later threaten the high school newspaper intern who asked it. Montel was in town to promote a free prescription drug program for low-income patients. Later on, Montel confronted the reporter and crew at his hotel, while they were covering a different story. Montel, accompanied by his bodyguard, got in the reporter’s face, pointing his finger and saying, “Don’t look at me like that. Do you know who I am? I’m a big star, and I can look you up, find where you live and blow you up”. It seems Montel has a bit of a temper. Whether he was thinking of actual dynamite, C-4 or simply referring to blowing up careers, no one is sure. How about apologizing for the actual threat? Just another talk show host behaving badly. 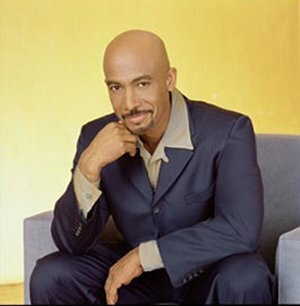 For the record Montel…You’re not that big of a star. Daytime talk show hosts are the bottom feeders of the TV ecosystem wasteland. Geeze.